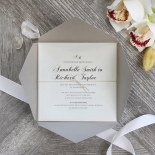 This invitation seamlessly blends a modern design and functionality with a classic vintage style. 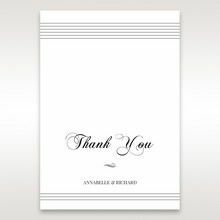 It features a beautifully inner card with precise embossed borders to elegantly frame the timeless raised ink printing to provide an old world charm. 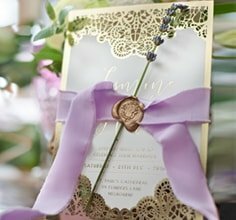 A dainty string holds the inner card along with any accompanying wedding stationery together as a finishing touch inside the pocket. 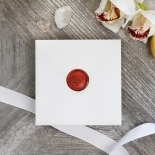 Made from quality textured card stock, both the pocket and inner card offer a lavish feel, while the wax seal inspired sticker completes the vintage look. The ensemble is not your typical invitation, so couples wanting a unique and impressive design will love this fresh take. 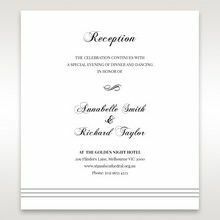 Love the simplicity of this design - we are not decided on our wedding colour scheme or theme so a timeless simple but elegant invitation design will keep our guests guessing and give us time to figure it out ! Great quality, card stock and loved the addition of the wax seal stickers. 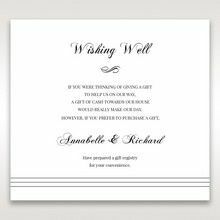 I recommend giant invitation as the samples arrived quickly and we were able to choose to receive samples of the invitations we were interested in. I loved this sample! It looked just as it does in the pictures.After going through hundreds of different options, I found this invitation was unique, elegant and was liked by both my partner and myself (no easy feat! 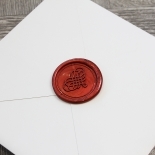 ).The card was beautiful quality, the "wax" seal sticker was thick and lifelike, and delivery was quick and easy. 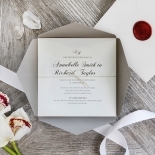 Such a lovely touch for those wanting physical wedding invitations. We will be ordering these for our wedding! We ordered a sample of this and we like the design of it so much! it is simple and elegant! it is better than what we expected. Especially that this design comes with the red seal which made it extra special. We also ordered a few other designs, they all look amazing. 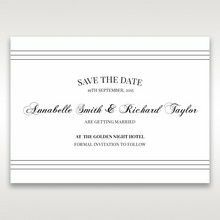 However I personally love to keep the wedding theme as simple but elegant, I then chose this design. I will definitely recommend this! The invitations here are great. Fantastic design and great prices. They provide friendly service and ensure that you get the design you want. 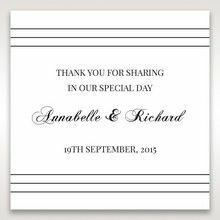 The invitation was customisable and they ensure that we got everything we wanted on the invitation. 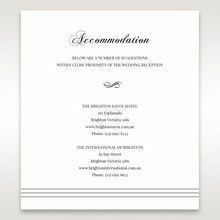 We were assisted the whole way through the process to make sure the invitation was created to a high standard. Would highly recommended!Thanks Giant Invitation, very happy with the overall product and service. 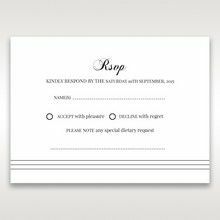 Gorgeous glam but understated invitations. Loved my sample so now ordering my wedding invitations. The pocket is so unique it really adds a touch of elegance without any additional cost! The matching RSVP cards sit within the string perfectly! Customer service via the chat function was also so great. I've changed the stamp to gold to match my wedding colours. Thanks Giant Invitations I'm so happy! These simple but elegant invitations are beautiful, we ordered the sample and can't be more impressed, it was so easy and postage was so fast! 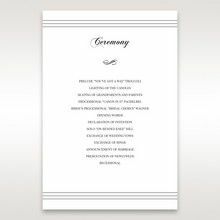 We have ordered our invitations now and can't wait to recieve them, the best thing is that you get a discount the more invitations you order the cheaper they become, great for those of you who are having a large wedding, and the matching items are available to order at any time so once you have your guest numbers you can order the name cards to match your original theme! Ordered a sample and we were really impressed. The design is elegant and absolutely flawless. Exactly what we were looking for! Such a beautiful invitation and so affordable! Definitely recommend this style for anyone else planning a simple & elegant wedding or event. Very happy. Order arrived quickly. Great quality. Design is simple but elegant and timeless. 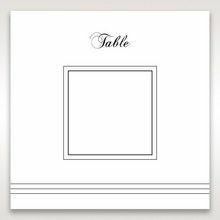 Beautiful invitation, simplistic and elegant. I ordered some samples and they turned out fantastic in both design and quality. Customer service is also very good! 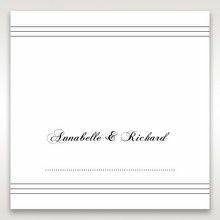 This invitation is gorgeous and immediately caught the eye of my partner and I, it is classy and elegant. I cannot wait to send them out to our guests. We ordered some samples and found the quality fantastic and delivery fast! This design suited our style and was simple and elegant. This is a beautiful vintage invitation with an elegant touch. Something unique, yet still sophisticated. We ordered a couple of samples but this one definitely stood out! Excellent quality and excellent customer service from Giant Invitations! 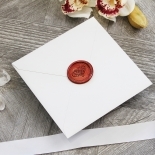 When we received our sample for this invitation we were pleasantly surprised. We had planned on going with another invitation we had viewed in Giant invitations but decided against when we received this one. 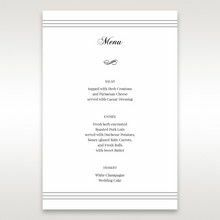 It is really luxurious looking and the invitation in reality is better than the picture on the website. Looking forward to placing our order and sending these babies out. They're beautiful! Samples are amazing! I was a bit hesitant to order them online but after seeing the quality of the paper and samples, I will place the rest of my order with no hesitation! The sample is really good and good choice for everyone. Good price, local and lots of variety. When our samples arrived today I felt total relief. 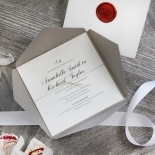 After being disappointed by other websites, giant invitations have been timely, affordable and most importantly provided the fine quality invites that you want for something as special as your wedding. We can't thank you enough. Love this invitation when I saw it on the website. Then my fiance and I went into the Giant store and saw it in person - we love it! It's so classic and timeless, and is made up of such great quality. Sooo happy with the invitations! I had ordered samples from other websites and was extremely disappointed by how 'cheap' they looked. 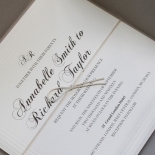 My wedding invitations I ordered here were unique and high quality…. love them!